Dr. Primesh Modi was born in Houston, TX but grew up in Chattanooga. After graduating from Notre Dame High School here in Chattanooga, Dr. Modi continued his education at the University of Memphis, earning his BS in Computer Engineering Technology in 2005 and a BS in Biology in 2007. 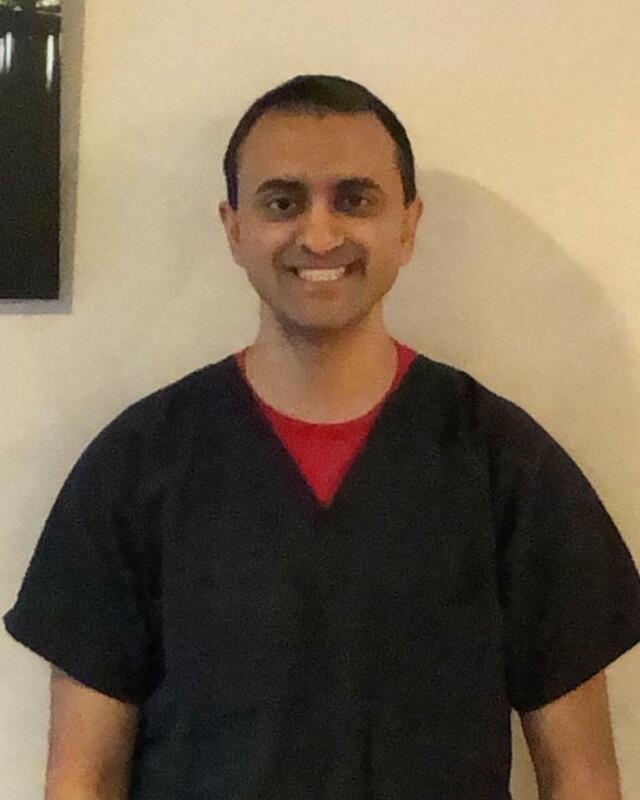 Dr. Modi experienced a great deal of dental care during the first part of his life and discovered that he had a passion for providing outstanding care to others. It was clear to him that his next step would be dental school, and he graduated from the University of Tennessee Health Science Center College of Dentistry in 2011. Seeking further education so he could provide his future patients with the advanced care he knew they deserved, he went on to complete the two-year Advanced Education in General Dentistry Program in Memphis. In 2013, Dr. Modi felt the calling to return to his childhood home and returned to Chattanooga. He purchased Bridge Dental Care. Today, he happily provides compassionate and modern dental care to his hometown community and the surrounding areas. Dr. Modi enjoys watching college football and basketball. He loves supporting the Nebraska Cornhuskers. He likes to keep up to date with the latest in the field of dentistry. My experience has always been wonderful with Bridge. They have always attended to me well. Everyone is very friendly. I always get seen within minutes of my appointment time and I am usually out within an hour! They also speak Spanish which is a huge plus! - Georgit D.